During the last week of February, some of the most dedicated and friendly members of the education community descended on EDexpo in Atlanta, Georgia. Teachers, store owners, and vendors from around the world attend this annual event to learn about the latest teaching trends and to preview the newest educational products. I was there to host an information session on “How to Speak Common Core” for sellers who carry Common Core products, and to create a Top Products Pinterest Board showcasing some of the toys, tools, and resources from the show. These cards are not only visually stunning, but they are chock full of engaging content. The 24 grade-level, core-aligned readings (which include all 5 nonfiction structures) are followed by discussion-worthy comprehension questions, text-dependent writing prompts, and academic vocabulary activities. These cards are currently available for grades 2-6. I plan to use them in K-12 workshops since the content is universally appealing. I hope Edupress considers creating similar sets for primary and secondary grades. Note: The Exploring Nonfiction Cards also received an Eddy Award – a distinction reserved for the top three products of the year. The Stella Writes Series, written by Janiel Wagstaff, is a set of K-2 picture books which entertain students while teaching the fundamentals of opinion, informative, and narrative writing. The half literature and half writing manual format equals a whole lot of fun for young readers and writers. Each writing genre is presented through the eyes of an enthusiastic second grader named Stella. Note: One of my favorite parts of the opinion book is the hand-written rough draft that is included at the end of the story followed by another draft which is labeled “I made a few changes. Can you find them?” Brilliant. I don’t know about you, but I have always been a sucker for a good mystery. I used to schedule Solve-A-Crime Fridays to sharpen my students’ abilities to make inferences. My middle schoolers couldn’t get enough of them! But the materials in this High-Interest Mini-Mystery Binder take inferring to the next level. Each mystery is paired with an informational text, designed to build students’ knowledge (e.g. a map and image of the story’s setting is included in the nonfiction text). What I love about the format is that these are the kind of paired texts that hook struggling readers and challenge proficient ones. Note: The reading levels of the 28 units range from 2nd to 6th grades, but the interest levels range from 2nd through high school. For the second year in a row, 50 teacher bloggers were recruited and flown in for the event. Their job was to compile a master list of 10 Best-in-Show products after visiting the new product pavilion, examining hundreds of educational resources, and talking to product designers. Angie Olson – the owner of the Lucky Little Learners blog – posted the final list here. 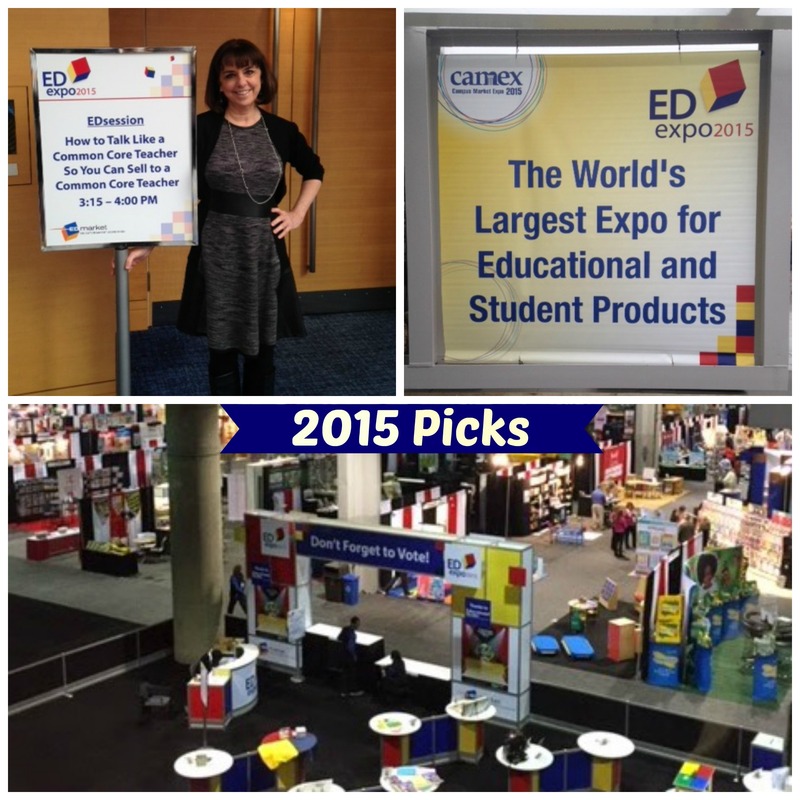 If you ever get a chance to attend an EDexpo event, be sure to do it. It is one of the classiest venues I’ve ever experienced. 2. Give us a link to a product that is your #1 favorite (e.g.Shop Bell: http://amzn.to/18GAOaM). Until next time…stay committed…teach with passion…and inspire students with who you are. About the author: Janice Malone is a teacher and owner of ELA Seminars. Website: http://www.ELAseminars.com. • First, a peer editor/reviser will count the number of words in the first five sentences of another student’s paragraph and record those numbers above each finger. • Next, the first word of each sentence will be listed inside each finger. • Then, a short reflection will be added to the palm of the hand. As you can see, a quick glance at the completed Take Five task sheet will show the student author that a sentence or two should be revised since three of the five sentences start with the same word. The student author may consider shortening one or two sentences in order to add a little sentence variety to the piece as well. This handy, multi-purpose, formative assessment tool also serves double duty by providing teachers with a visual springboard to use during writing conferences. Download the free 10-page Take Five freebee here. Check out 300+ free writing lessons on Pinterest. To find more resources for ELA teachers only, visit www.ELAseminars.com. Share Point: Do you have a favorite revising and editing strategy? Please share! Nonfiction texts allow readers to experience the amazing wonders of our world. When teachers help students become more proficient nonfiction readers, they are training young minds to read more deeply, to ask more relevant questions, and to come to a better understanding of the world in which they live. And since research indicates that 85% of the material adults read every day is nonfiction, it is important for teachers to show students how to embrace and decode this genre. Here are a few sites that will make nonfiction lessons fun for students to try and easy for teachers to implement. Why? Newsela writers rewrote each article so that teachers can differentiate assignments and assessments. Users simply change the lexile levels of articles and quizzes on the right sidebar. Why? This site is downright fun! And what makes it even better is that every multi-disciplinary, high-interest article and video aligns to the Common Core State Standards, the STEM Educational Quality Framework, and the Bloom’s Taxonomy. Why? Lessons, evidence-based question sets and complete units are downloadable for free. 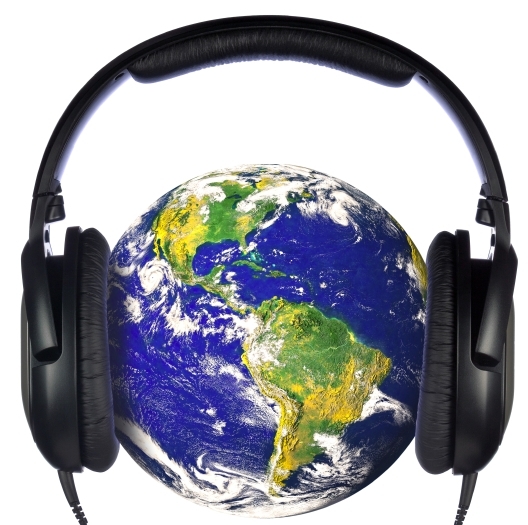 So there you have it: Three nonfiction sites that will engage students and delight teachers. Get monthly tips like this one at http://elaseminars.com/opt-in-1.htm. Share Point: If you are in love with a nonfiction site, please share the link in the comment section! After reading Amber Beeson’s blog post at Apples to Applique, I was inspired to give Popcorn Writing a try. I thought it would be a super-easy center to make, and I was convinced it would be a sure-fire hit with kids. I was right on both counts! • First, I bought two plastic popcorn containers. • Then, I typed 25 prepositional phrases, leaving several spaces between each one before printing them out on bright, yellow paper. • Next, I added 25 stock animal cartoons – and printed them out on plain, white paper. • Finally, I cut out the phrases and the cartoons, crumpled them up, and dropped them into plastic popcorn containers. When students arrived at the Popcorn Writing literacy center, they followed simple instructions which directed them to select one yellow kernel and one white kernel. Students then used the selected phrases and animals as springboards for their narratives. Use simple, two-step instructions at the center for subject-specific assignments or creative writing assignments. Step #1: Select one white popcorn kernel and one yellow popcorn kernel. Step #2: Write a paragraph which includes the words or illustrations found on each kernel. 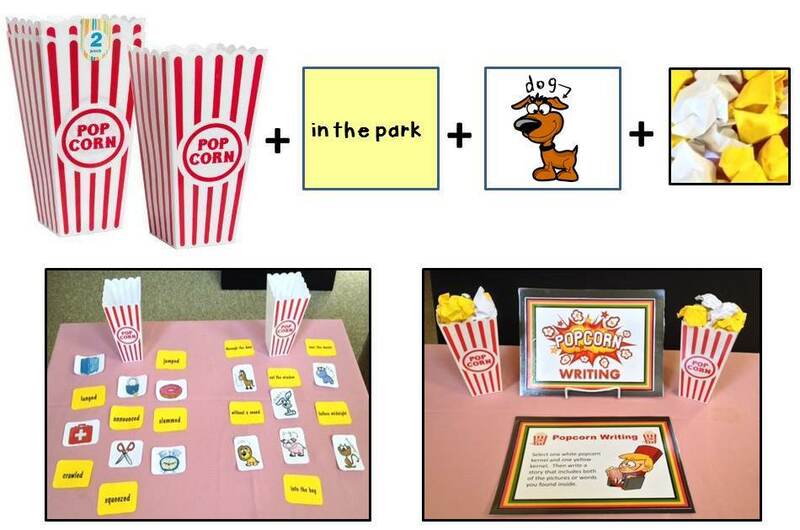 Note: The next time I offer Popcorn Writing as one of the literacy stations, I plan to use past tense action verbs and random cartoon objects as quick write prompts. Now, here’s a question for you: What is your favorite, super-easy writing center idea? About the author: Janice Malone is a teacher, seminar leader, and the owner of ELA Seminars, LLC . Visit http://www.ELAseminars.com.